Then their fate should be left up to the conservation experts to decide. There are no easy decisions these days. 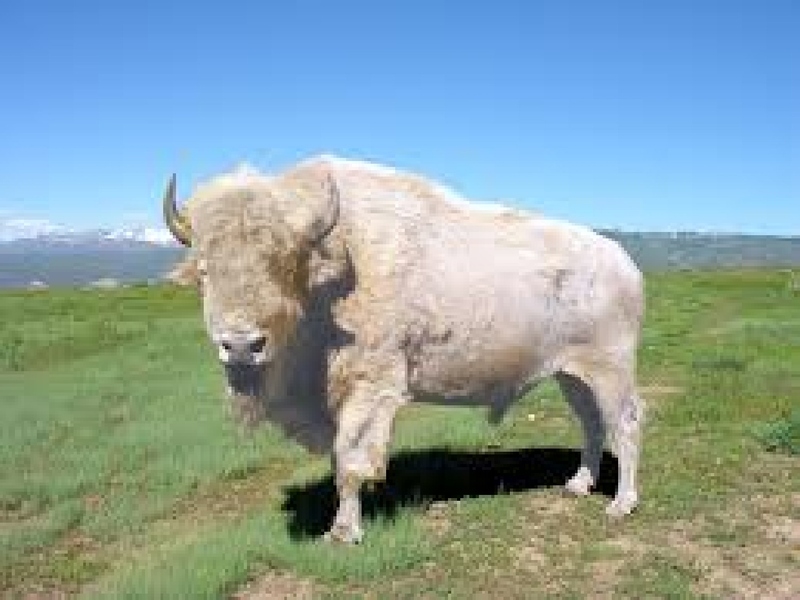 On the other hand with such low numbers of true wild bison, disease could wipe out all those evolutionary genetic traits and be lost forever, so mixing genetic qualities, which is already the case with most herds, can only strengthen the genetic pool as I understand genetics, some traits do and don't resurface generationally. Just food for thought. I know where part of one could go. But not this one. Its special. (12-13-2015, 06:45 PM)Kreeper Wrote: I know where part of one could go.